When I was working in my previous job I have to admit I didn’t always relish the morning ritual of opening e-mails, sorting out the problems and having a really bad butterflies in your stomach when certain people’s names popped in my inbox. Saying that, these days I LOVE opening my e-mails, because I never know what adventures are ahead! Like an e-mail I got last week from my account manager from Create – an online website builder platform, that I’ve had my website since 2011. I was invited to give a talk at the next meet up in Brighton and talk about my success with my business. Just like that! 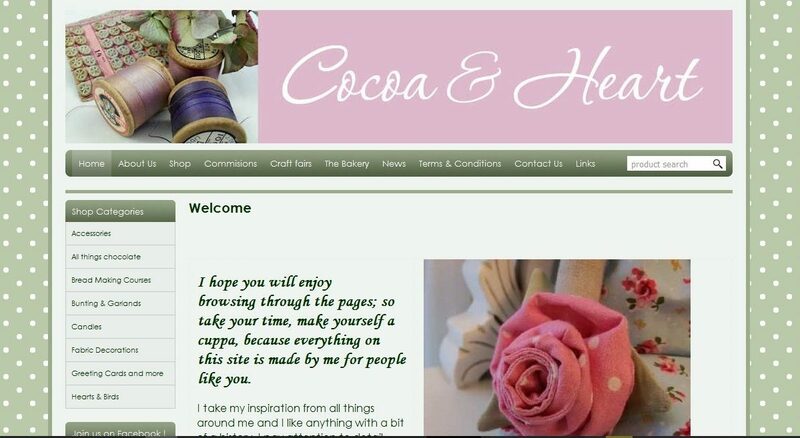 I’ve officially started my creative business Cocoa & Heart in 2011. I’ve always been creative and wanted to see whether I can develop it into something bit more then just a hobby. 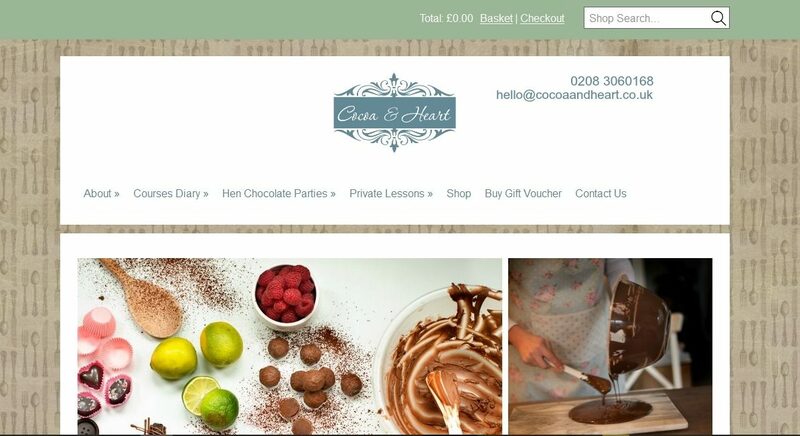 I wanted to run creative workshops and also wanted to also make chocolates and sell them at local fairs. Only I couldn’t because all the local fairs already had their chocolate producers. 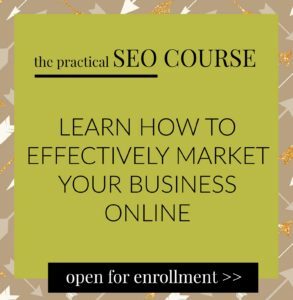 I knew I needed a website for my business, but I seriously didn’t know where to start. I’ve seen web design courses in my local education centre teaching people how to build their own website using Dreamweaver. It sounded very complicated! Plus my brother is a super brainy software developer and coder, so I always thought that websites are beyond normal (read ‘my’) people’s reach. But since I had the time and I’ve always enjoyed taking on new challenges, I thought why not. I’ve signed up with Create after a vigorous research of all the different website builder platforms (apparently they were good on SEO, even thought at that time I didn’t even knew what that was, it just sounded like something that can come in handy later on!). I’ve previously worked in higher management, so I had good experience in running business, but the online world was completely new to me. I had to learn everything – I mean, until I was made redundant I only used computer for e-mails at work. I wasn’t on any social media and I’ve never really used the internet to search for things or shop online. Since, I had more time to spend on my website, my website has developed from ugly duckling into something half passable as a website. Soon I realised that my customers were not coming from my – very labour intensive – presence at various food and craft fairs, but directly from my website. 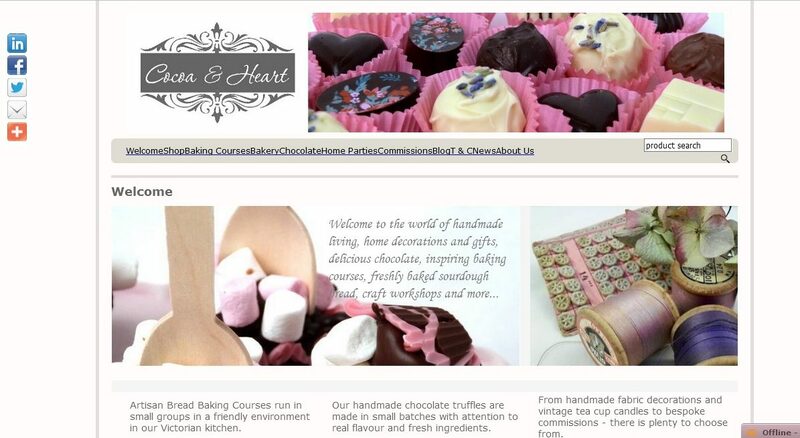 I started to get bookings for my workshops within 2 months of launching my business. And once I started to use social media properly, I realised, that I had something much more valuable, than my competitors. A strong brand and online presence with a growing supportive community of customers. So, how did my website help me to make a success of my business? At that point I realised that website can become my secret business weapon! Most of my competitors still had a websites that didn’t look very good with bad pictures, blogs and social media that were not updated for months. Over the next few years I read even more about web design, the psychology of buying and selling and I deep dived into SEO, which soon become my favourite subject. 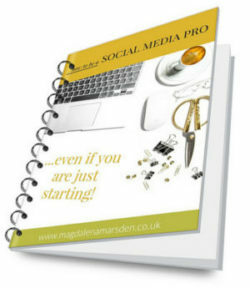 I realised that the professionalism of my business has to be matched by my online presence. I was very lucky, that shortly after I started my business, I was approached by a local food photographer, who was just starting and needed to create her own portfolio. At the time I didn’t realised how crucial this was to the success to my website and to this date, everyone is commenting on my photos. 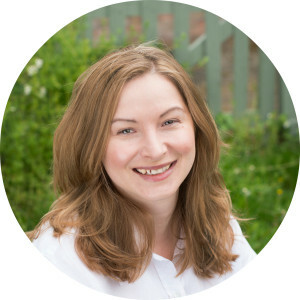 So, there you are a little snippet of ‘behind the scenes’ of my business and how to got entangled in the SEO world. But I’m curious to know how does your website help your business? I’d love to hear your stories. Loved reading about your website journey. 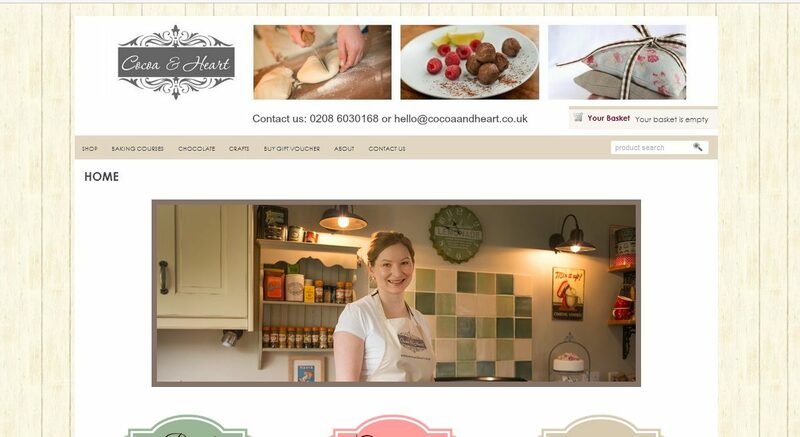 I wonder whether I could persuade you to write a Business Startup guest post for me at http://theconfidentmother.co.uk. The mums in my community love to read stories of how other businesses got started. Email me if you’re interested and I’ll send you some guidelines. Thanks for sharing your part of you journey, especially the evolution of your website. I enjoyed reading about your development from beginner to expert! Thanks for the look backwards showing us how far you’ve come.